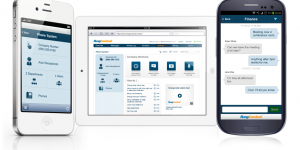 Agile Business Communications should be your trusted partner for all things telecom! Agile makes choosing and installing voice, data, and Internet communications services as simple as A-B-C! 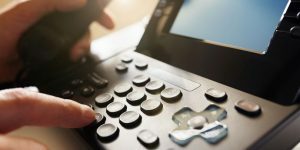 Agile is a truly independent telecommunications agent, and we’ll take the hassle out of the often confusing and difficult process of picking the right provider options – especially when the options all seem to be less than perfect. 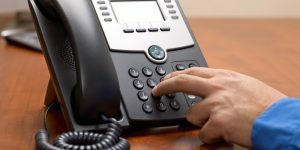 Organizations primarily rely on voice services to conduct business and remain connected with the outside world.Today, technology allows for advanced voice communication beyond basic telephone lines. 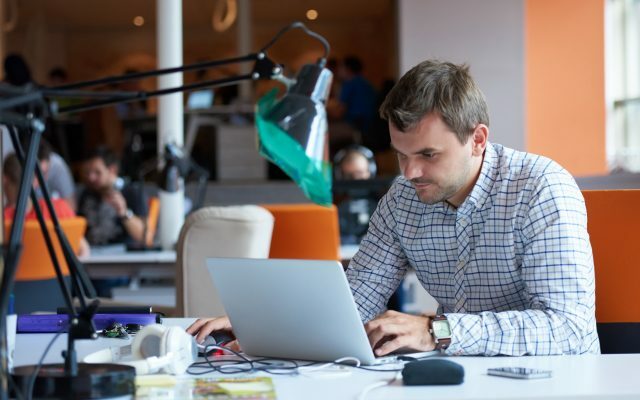 Let Agile Business Communications improve your ability to access, store, and protect the data your business relies on to maintain smooth operations. In today’s fast paced world, working face to face is not always an option. 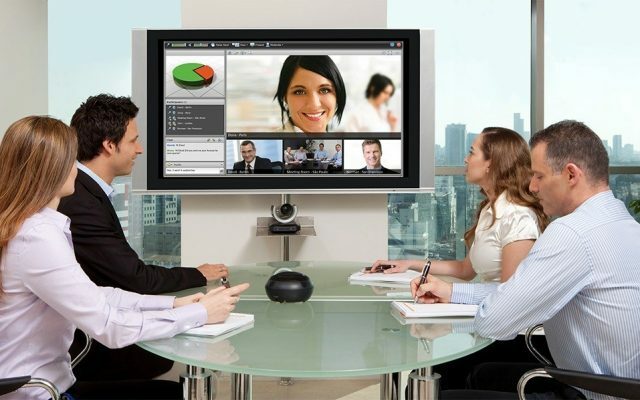 Some of today’s best ideas are shared quickly and efficiently through web conferencing and other tools. Hard Phone vs. Soft Phone?